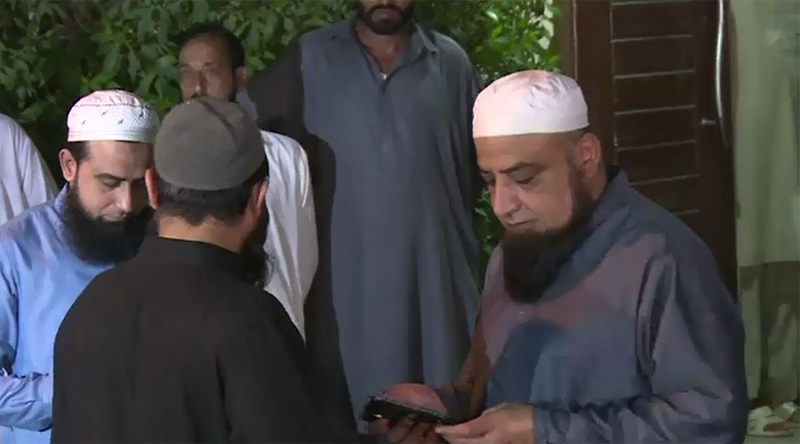 ISLAMABAD (92 News) – The DNA report on Junaid Jamshed is likely soon, said the officials on Saturday. Hamayun Jamshed said that they are consulting for the funeral. Thousands of people visited the house of Junaid Jamshed to condole his death. Inzamamul Haq said that the country is in grief over the sudden death of Junaid Jamshed.